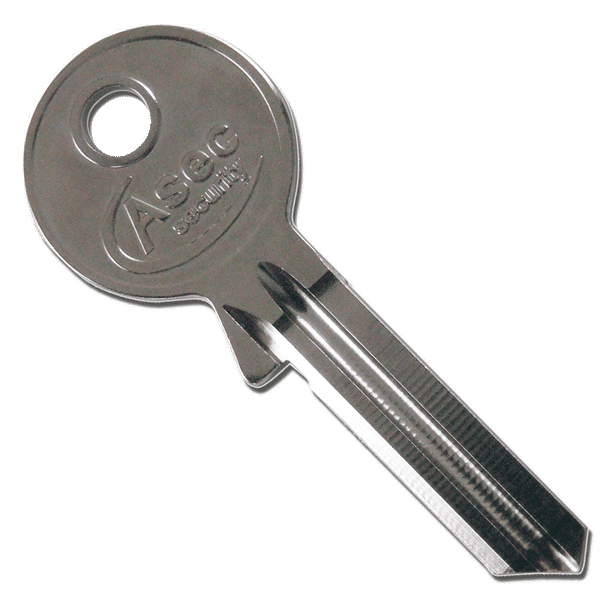 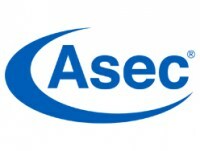 Keep your cabinet doors secure with the Asec Showcase Ratchet Glass Window Lock. The Ratchet Showcase Lock from Asec is ideally suited for use on display cabinets, on doors with 7mm thickness. 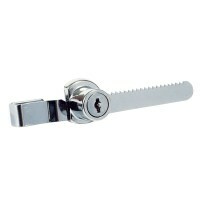 The product comes supplied with two keys, which are keyed to differ, and the lock also features reversible handing.